Leif Boren is the Dealer Services Manager at AvantGuard Monitoring. He has served been part of the AvantGuard team in a variety of capacities for nearly five years, and has been a part of monumental change and growth in the company during that time. Boren started at AvantGuard as an operator in the Rexburg office, helping support his family while attending college. He went into the job expecting it to be a stepping stone until he graduated and moved to a career in supply chain management. But, even after his first day at AvantGuard, he could tell that it was a great company to be a part of, with the kind of company culture he was looking for. From the very beginning, he took his job seriously, and it wasn’t long until he started moving up the ranks. He soon became a Team Coach where he helped other operators reach their performance goals, and then joined the training department. As part of the training team, he helped implement new tools and execute processes that improved operator’s experiences as they learned everything they needed to know. 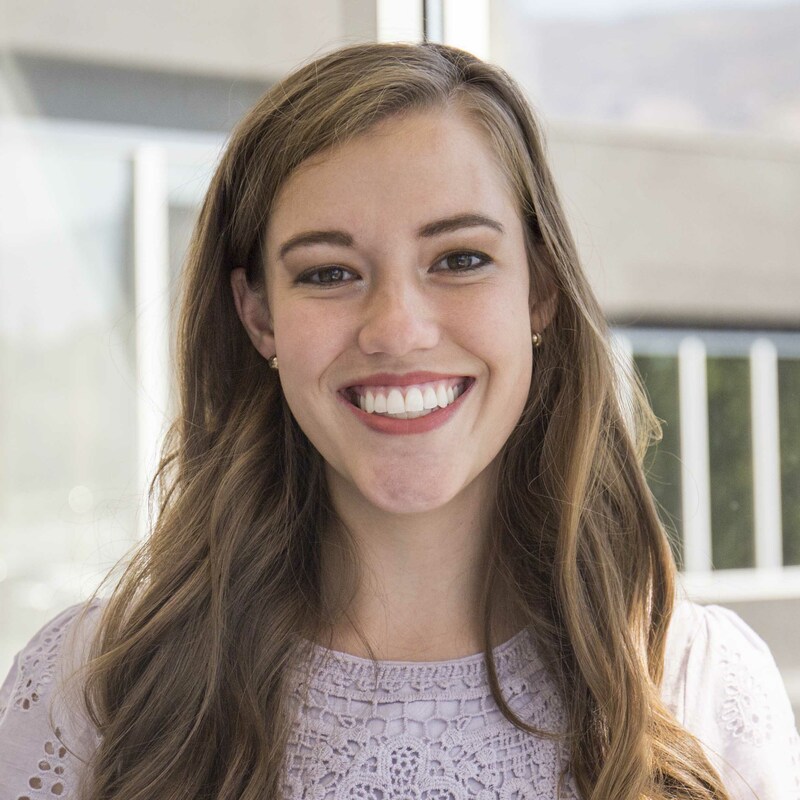 After less than a year, Boren became AvantGuard’s Operations Manager and moved to the main office in Ogden, Utah. During that time, he oversaw a significant shift in company leadership: specifically within the central station. Boren’s next move was to his current position in Dealer Services where he works to make sure that AvantGuard is doing everything it can to serve its customers and subscribers. 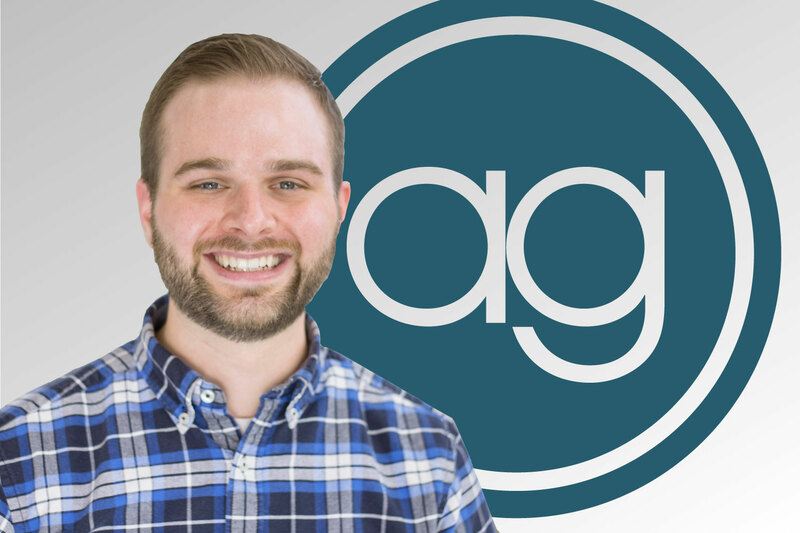 As the Dealer Services Manager, he has helped introduce a significant amount of automation and helpful tools such as SMS notifications, IVR, and AG Chat. “Leif is passionate about taking care of both dealers and subscribers. He is a great example of someone who lives the AvantGuard core values. He is a great leader for his team, and his various roles throughout AG have made him knowledgeable about everything we do. Not only is he good at the day-to-day tasks and responsibilities he has, but he also helps dealers learn about and implement new technologies and procedures that save technician time and better serve subscribers,” states Justin Bailey, President of AvantGuard Monitoring. Fulfilling those needs while maintaining that AvantGuard’s central station works as efficiently as possible. He believes that this is best accomplished by helping dealers adopt new technologies and procedures. Outside of his career at AvantGuard, Leif enjoys playing sports and spending time with friends and family. He has a lovely wife, daughter, and a German Shepherd. He loves to experience the outdoors with them: whether it be at the park, swimming at the lake, or hiking in the mountains.